Unit 3's debut album with celestial music tracks with vision, to put the listener in the mind state of self awakening. 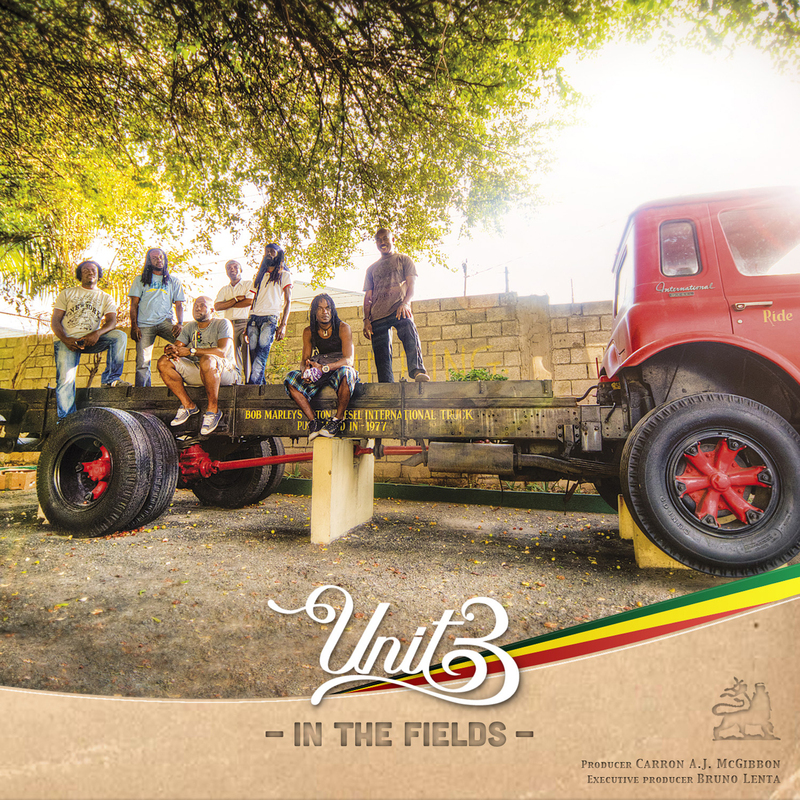 Born and raised in Kingston, Jamaica, Unit 3 conceived their debut album In The Fields as a series of celestial music tracks with vision, to put the listener in the mind state of self awakening. This dynamic group started in Alpha Boys' School, one of its kind on the island. They came together as youth with the ultimate idea and dream to create Unit 3, an idea embedded in the thoughts of several members who knew the significance of such a name even before they started primary school. They write, arrange and compose all their music. Their songs and music, which they refer to as 'Sufferer's Music,' are reflective of the lives they shared growing up as orphans.